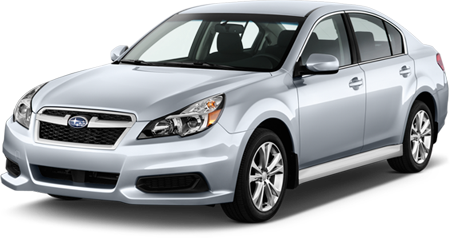 Subaru owners are known for living life to its fullest, and want a trusty car that can take them from one adventure to the next. Subarus have a reputation for being safe and reliable, but even the most dependable car requires occasional maintenance. At Diablo Auto Specialists, our ASE certified technicians use the highest grade equipment to keep your Subaru as dependable as ever. No matter what Subaru model you own, or whether you want performance tuning or routine services - we have the tools and expertise to do it. 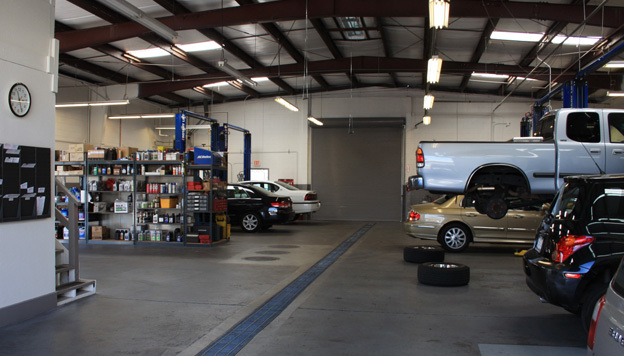 Bring your vehicle to Diablo Auto Specialists and find out why we are Walnut Creek’s preferred dealership alternative. 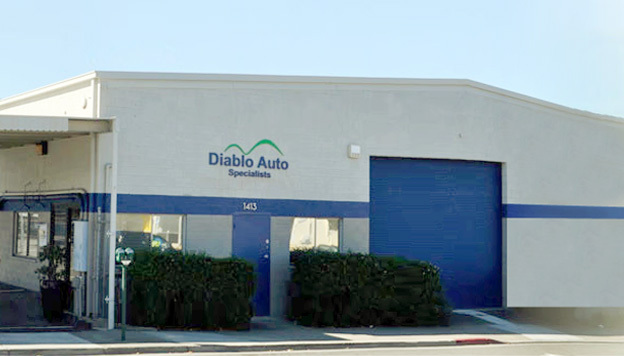 Diablo Auto Specialists will provide you with a job done well the first time in, a family-friendly atmosphere, so you always leave with a smile.